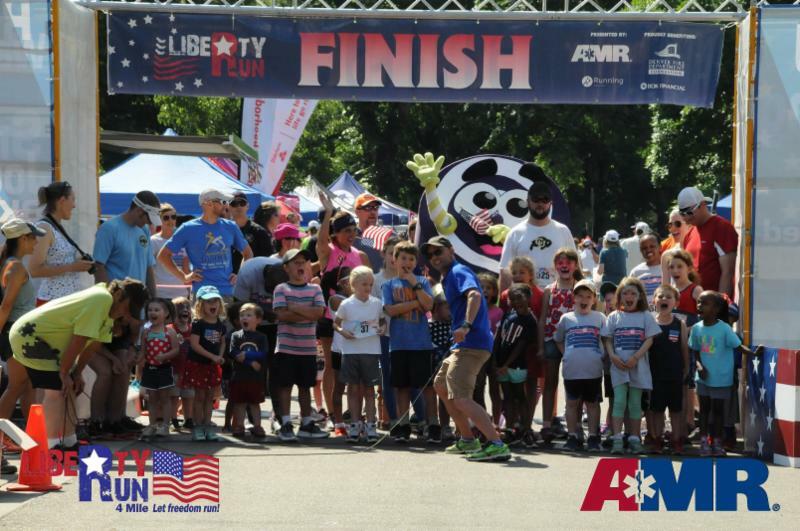 Liberty Run 4 Mile Free Photos, Results, and a huge THANK YOU! 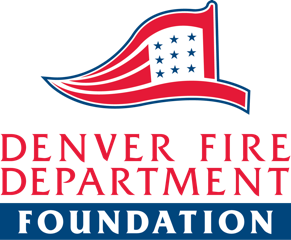 Thank you so much for joining us for the start of a wonderful 4th of July holiday with the AMR Liberty 4 Mile Run/Walk benefiting Denver Fire Department Foundation . 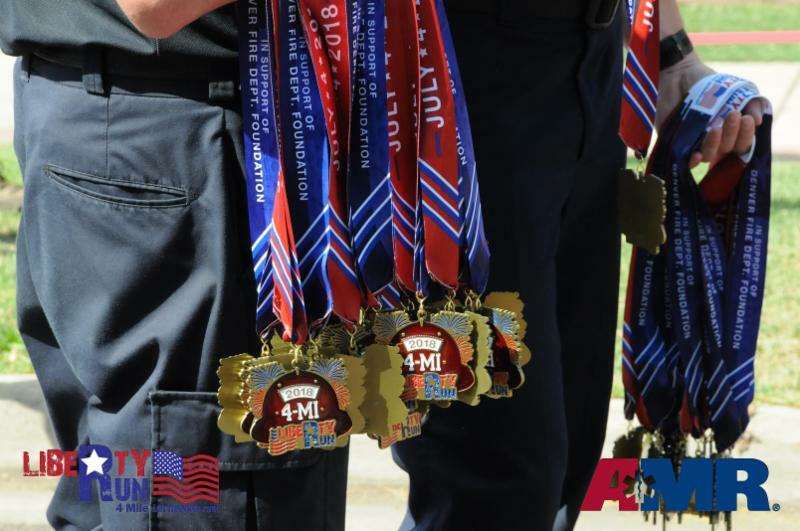 Thanks to AMR as well, we are providing you free downloadable photos from the event (Twain our resident photographer captured over 1000 photos - and he edited all of them so no one got a DMV looking photo!!!). You can check them out here ( Click her for photos). If you share any, please tag us with #LibertyRunDenver. You never know, we like to give out prizes sometimes and for tagging us we might randomly select someone for a prize!!!! We hope you will join us again next year and we hope to see you all at our next events starting in the fall, including Scream Scram, Pumpkin Haul, The Great Candy Run, and of course our very popular RunDenver Series (registration will be opening up this month). Oh also, if you haven't yet, be sure to like us on facebook for all the latest information and to keep in contact with us throughout the year. Like us! Did you check out your results? If not, you can do that by either of these two great ways. 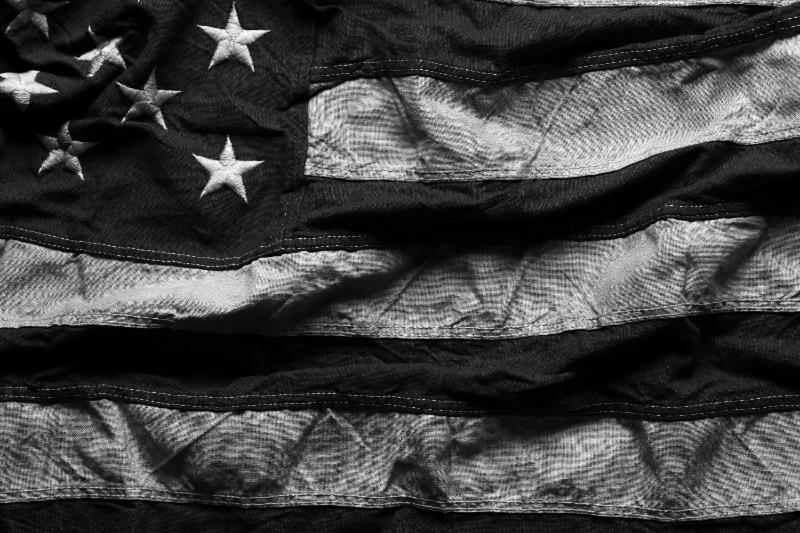 You can go to the Liberty Run 4 Mile website for results online. Or you can get your resultswith our HAL Sports App (great way to follow all your results and events with HAL Sports). Learn more about their amazing work here.